: HERE IS YOUR CHANCE TO OWN A PIECE OF WASHINGTON COUNTY HISTORY!! Walk into this home and feel history come alive. Built in 1900, yet has been maintained and updated to make it a real jewel!!! 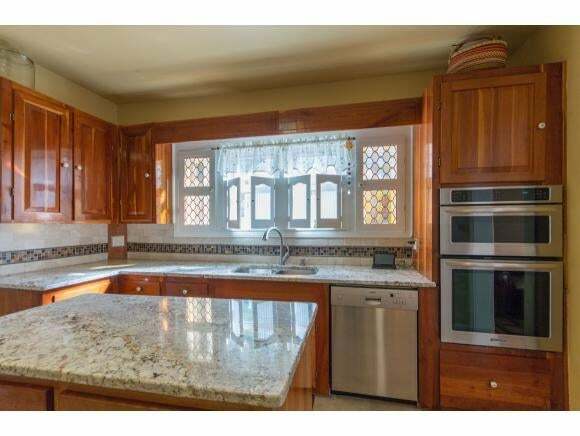 The kitchen cabinets were rebuilt in a fashion to represent the period of this home and updated with granite counter tops and gas stove top. On the first floor you will find the kitchen, large dining room, living room, full bath and cozy den. Second floor offers three bedrooms, and one bath. 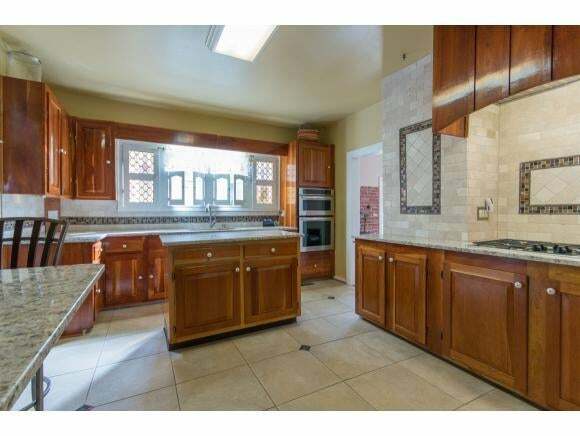 Wood floors throughout, with several rooms being original to the home. Owners have replaced all windows, insulated walls, installed new metal roofs on the home, 4 car garage and out buildings. Additional updates include a new bath on the second floor, concrete driveway and a four car garage. An aggregate patio out back has lots of room for entertaining or a great place to relax with family and friends. All this is offered with 3 acres, where several apple trees will supply you enough for the year! 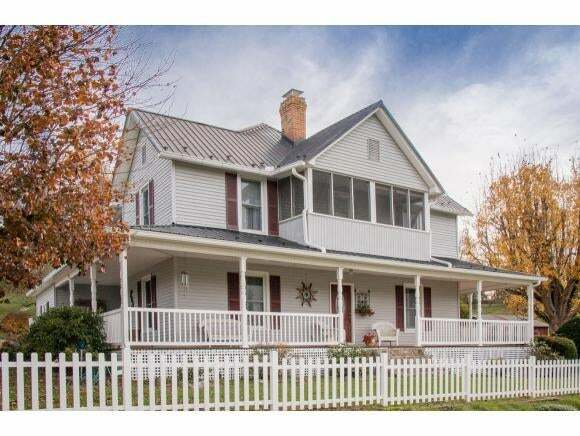 Beautiful covered wraparound porch with over 600 sq ft. The aggregate patio also offers open and covered areas for entertainment. You will also find a fabulous Koi fish pond and owners will leave several for the new owners to enjoy. The house alone sits on a one acre lot. The two adjoining lots facing Loves Mill Road are included making total acres 2.74. There is an additional 1/2 acre adjacent to this property owned by a family member of sellers that can be bought. Hot tub will remain.